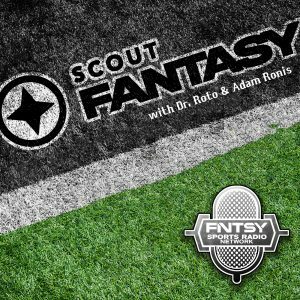 The early games are over… The late games too… You have fantasy wins and losses hanging in the balance and you are either licking your wounds and need a cathartic rant, or you’ve won and you want to celebrate, relive your conquest and gloat. 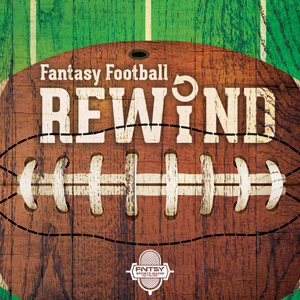 Join Scott ”The King” Engel and Jim "Fantasy Taz" Day as they recap the NFL day. As heard on the FNTSY Sports Radio Network on NFL Sundays from 8 to 10 pm EST. Replays Sunday nights and Monday early AM. 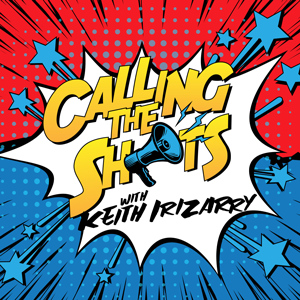 Available on-demand via iTunes and other popular podcast platforms. It’s the dynamic trio that College Football experts call the experts. 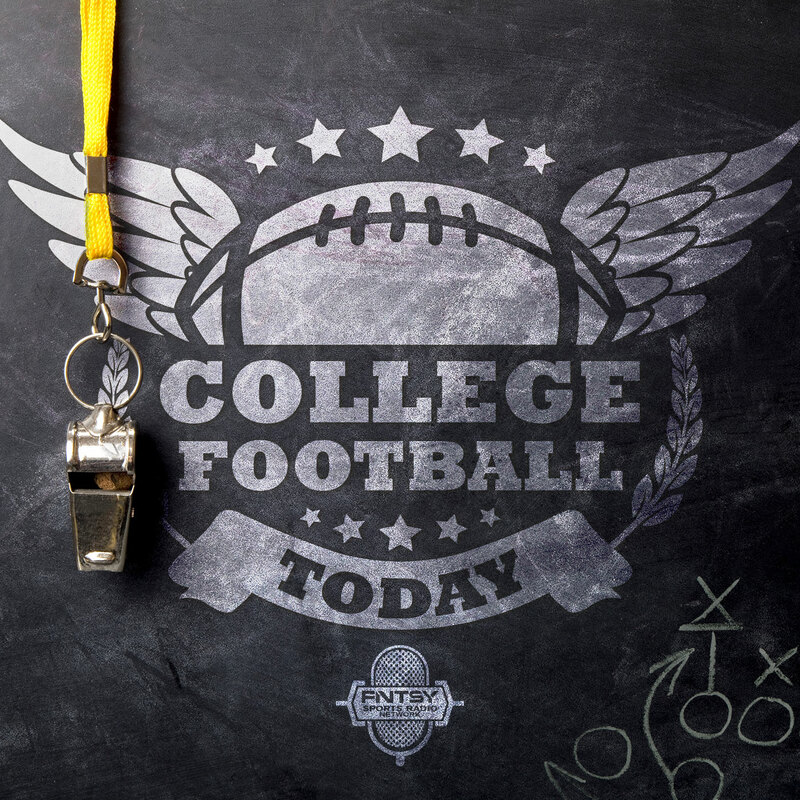 Joe Lisi and Rich Cirminiello preview the weekend College Football slate in a show jam packed with information and insight you literally can’t get anywhere else. Throw in the insight and opinion from Gabe Morency on the side he’s playing (the right side), and it’s three hours of money making entertainment. Who knew you could make so much money on a Saturday? 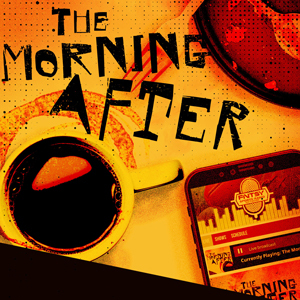 As heard on the FNTSY Sports Radio Network weekdays from 10am – 1pm EST. Available on-demand via iTunes and other popular podcast platforms. Video syndication both live and on-demand via YouTube and other popular video platforms. Also available on select cable TV outlets throughout North America. 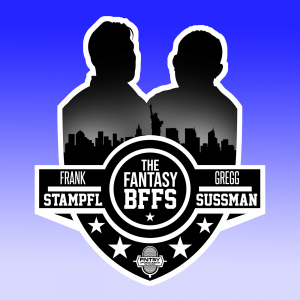 Gregg Sussman and Frank Stampfl are your best friends in fantasy. They go places others won’t: players owned in 1% of leagues, third running backs on the depth chart and deep baseball prospects you have never heard of. Like to wager? 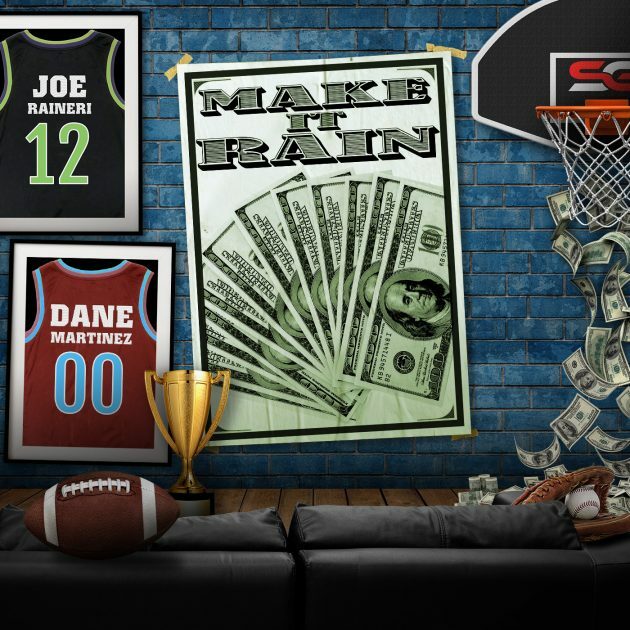 Prop bets are a thing here as they turn their fantasy knowledge into cash at the window. If you like to play a little fast and loose and inheriting a little risk and foresight is part of your game plan, this is the show for you. Welcome to the circle of Fantasy Best Friends. 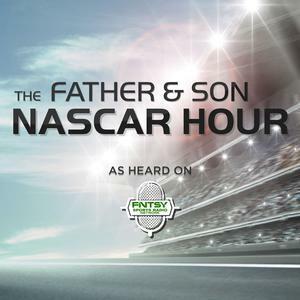 As heard on the FNTSY Sports Radio Network weekdays from Noon – 1 pm EST. Replays from 5 to 6 am ET. Available on-demand via iTunes and other popular podcast platforms. Video syndication both live and on-demand via YouTube and other popular video platforms. Also available on select cable TV outlets throughout North America. 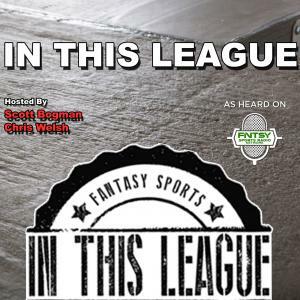 Christopher Welsh and Scott Bogman, hosts of the ITL Fantasy Football, Baseball and Basketball podcasts, take you down the rabbit hole of pop culture and laughs while presenting the best fantasy topics, discussions and industry guests. Bogman and The Welsh bring 20 years of friendship, 10 years of radio experience and three hours of entertainment, as they take you into their world of fantasy sports-infused comedy. Broadcast live on FNTSY Sports Radio Network Saturdays 2pm - 5 pm ET. You’ve heard about DailyRoto.com and how it can take your DFS Golf performance to a new level. 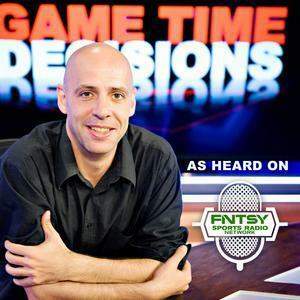 Now hear from the experts themselves on the Fantasy Sports Radio Network. 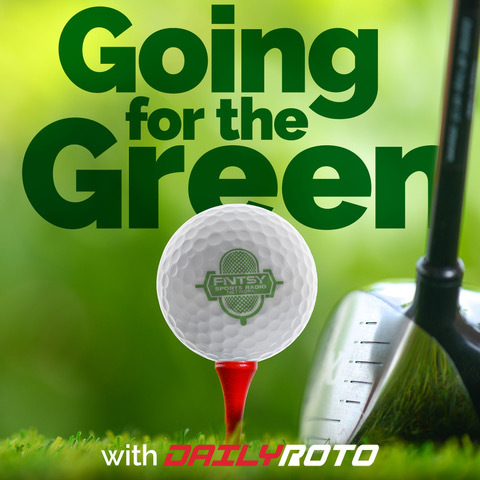 Davis Mattek and Colin Drew bring you Going for the Green, the perfect complement to the analytical tools and features you’ve come to rely on from DailyRoto.com. The guys add all the color you need to make the crucial DFS Golf decisions that will separate you from the field. Looking at the world from the viewpoint of one of the country’s top surgeons isn’t a perspective that many of us get to have. Looking at the sporting world from that viewpoint is even more rare. 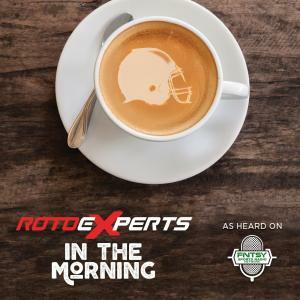 Every Monday night Dr. Roslin spans the sporting world, covering popular sports talk topics as he takes you from the operating table to the field and everywhere in between. With unique insight and introspective opinion, Doc’s commentary is thought provoking and unabashed.Your parents wanted you to be a doctor and you wanted to be a sports talk show host. Dr. Mitchell Roslin is both…A FNTSY Sports Radio Network Production. Video also available on the FNTSY Sports Network YouTube page. Gabe Morency can speak intelligently on everything from women’s table tennis to Game 7 of the NBA Finals. 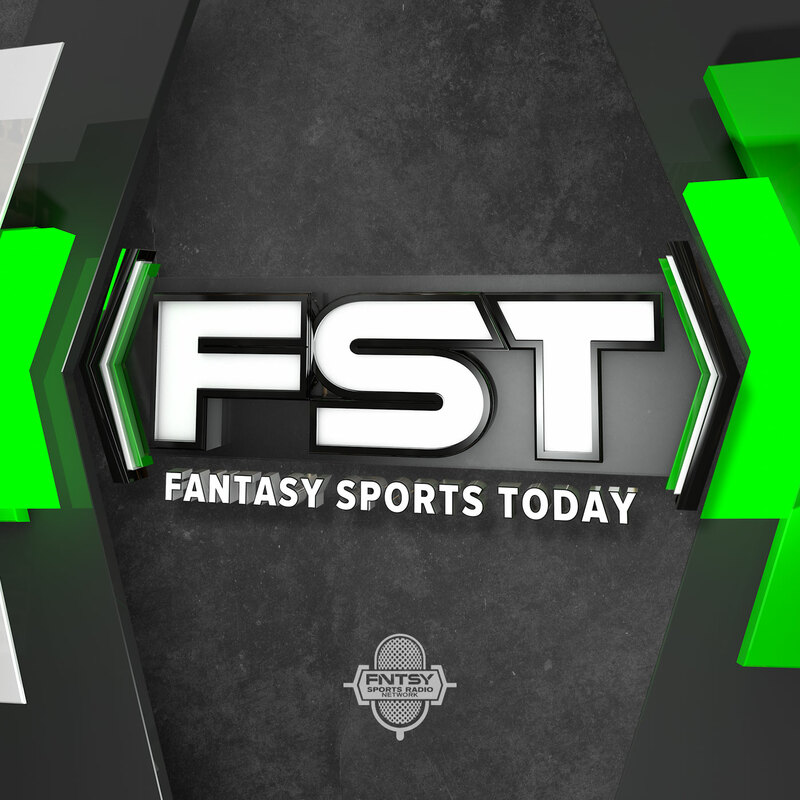 Strap in for a wild ride like no other as Gabe, alongside co-host Cam Stewart, tears through the worlds of gambling, pop culture, fantasy sports, politics and everything in between As heard on the FNTSY Sports Radio Network, weekdays from 4:00pm to 6:00pm EST. It’s Fantasy NASCAR royalty. 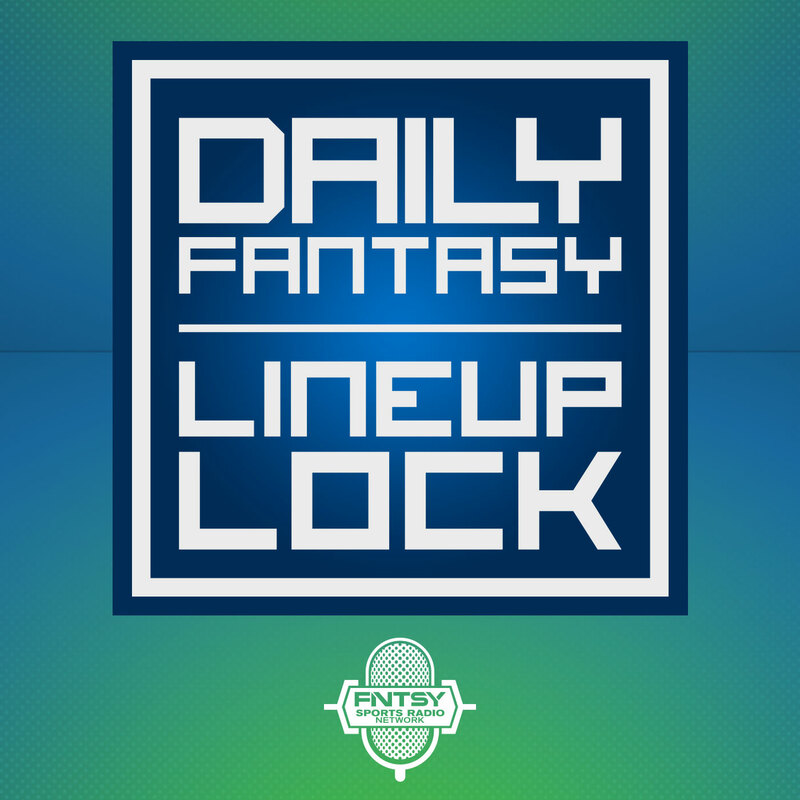 Fantasy Sports HOFer, “The King” Scott Engel and “The Racing Prince” Sean Engel, a five-time DFS tournament winner, preview every race from Daily Fantasy perspectives with an eye on DraftKings and FanDuel strategies and lineup construction.